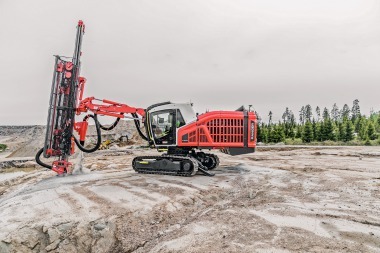 Sandvik RH560 comes as a real innovation for the drilling industry, delivering a long service life that reduces drilling costs. It combines all the reliability of Sandvik RH460 with the simplicity of Sandvik RH510 to provide customers a proven solution. The enhanced air cycle and piston design deliver the higher striking power, while fewer internal parts provide outstanding reliability, minimizing failures and downtime. Many mining companies want to reduce their cost and increase their productivity by using premium hammers without a foot valve, as some consider it to be less reliable. 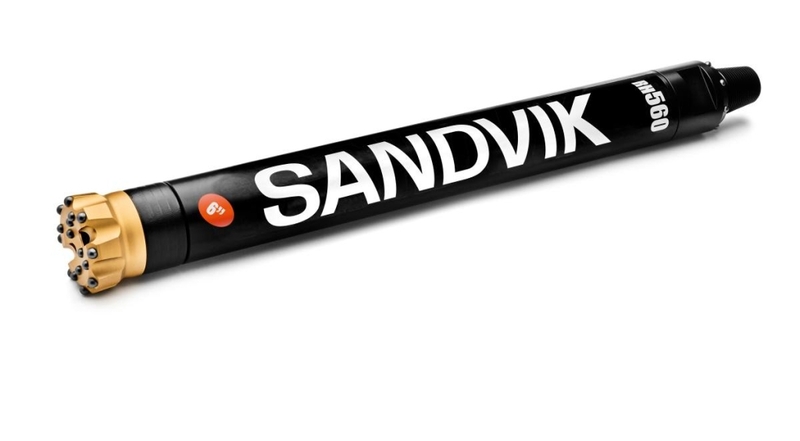 Sandvik RH560 arrives as an ideal alternative for those who want Sandvik quality hammers without foot valve design. Sandvik RH560 delivers another boost for productivity. In tests in varying rock condition, the new design has been proven to deliver up to a 15 increase in penetration rate, with smoother collaring and straighter blastholes. 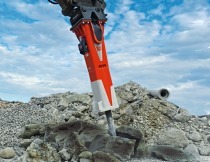 The new hammer provides greater advancement, improved profile-control and reduces overall costs. Higher power output comes from lower air consumption. The hammer improves reliability and economy through optimized air consumption, increasing power and improving lubrication. This enables the drilling of larger holes at the same speed as a smaller hole with a standard hammer, delivering further cost savings.